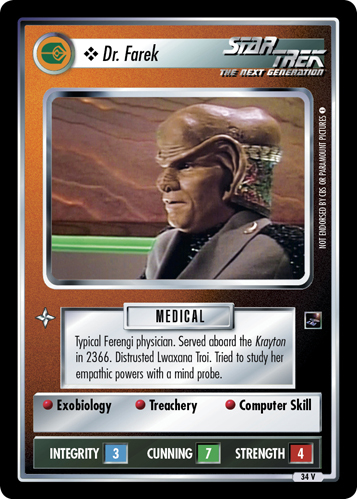 Typical Ferengi physician. 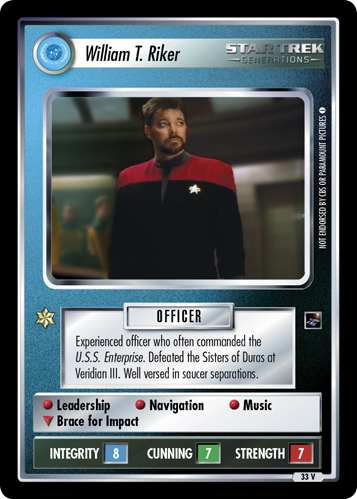 Served aboard the Krayton in 2366. 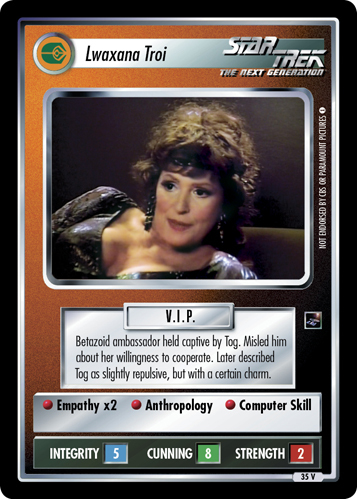 Distrusted Lwaxana Troi. Tried to study her empathic powers with a mind probe.